How Far is Newa Garden II? Garden II is a premium housing project launched by Newa Developer in Airoli, Mumbai. 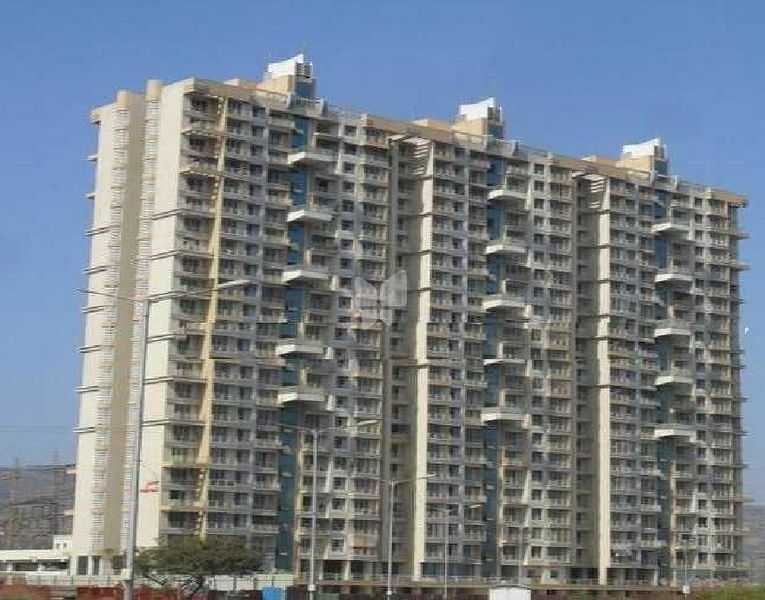 These 2 BHK Apartment in Navi Mumbai are available from 1350 sqft. Among the many luxurious amenities that the project hosts are Indoor Games, Club House, Cafeteria, 24 X 7 Security, Power Backup etc.